I believe that the best way to grow a company is by growing its people. You may have noticed that when people are in a state of flow, they perform far beyond their paycheck. I add value to companies by making it easier for their people to experience consistent flow and surpass past performances. I grow companies by coaching and mentoring executives, by training, facilitating and structuring teams and by developing an effective talent pipeline. Over a decade I've engaged with over 20,000 people and worked with multinational clients like HP and Tata Consultancy Services. 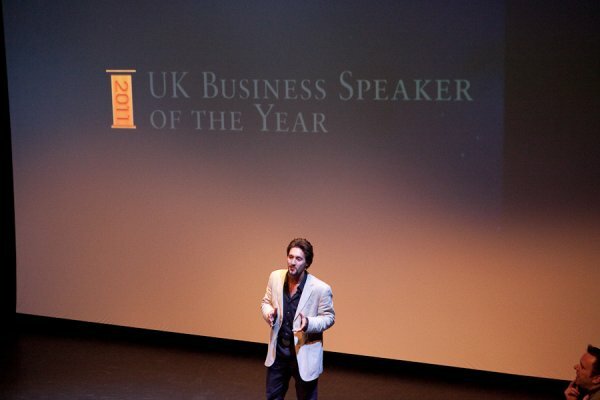 I've given two TEDx talks and was awarded the UK Business Speaker of the Year 2011 runner up and 2012 finalist awards. 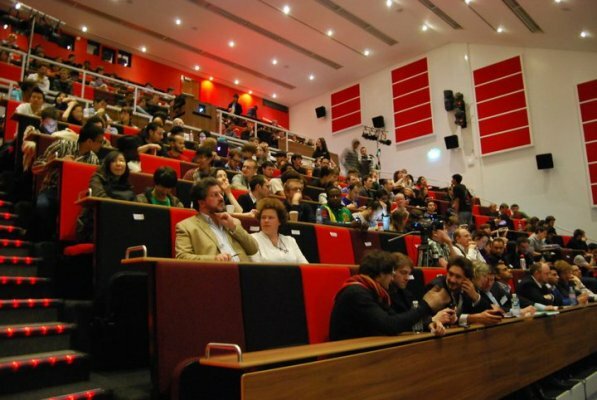 I have spoken at over 60 international conferences and at prestigious institutions like Yale University, the London School of Economics and executive networks in 12 countries. 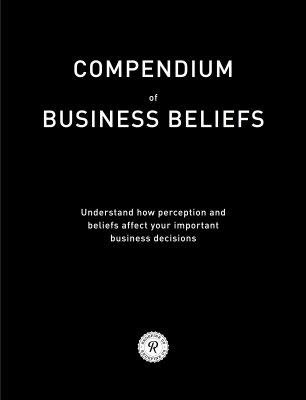 I have written two books: the first on personal branding and the second on how perception and beliefs affect important business decisions. I am writing a third book due in 2014 on how to find the best teachers (mentors) in life and keep them. 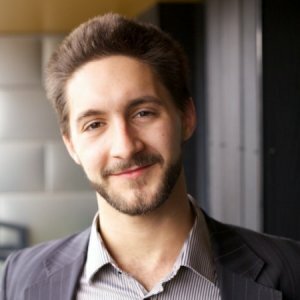 I co-founded TwoHeads.Co because I believe that together with Ken Evans we can help companies and influencers grow faster, more sustainably and more profitable. His experience growing businesses combined with my expertise in how to create the best environment for personal performance can benefit any company looking to scale. We work with companies and influencers. We help companies that want to scale or become more profitable, and we help influencers who want to reach a larger audience or increase their audience engagement. We offer outsourcing services for the areas in which you're missing fingers and brains, while we offer capacity building to develop the IP and infrastructure needed to sustain a fast growth. Award delivered by the Guild of Speechwriters for the "most inspirational business message for our times with humour and style". Award delivered by the Guild of Speechwriters for “the most inspirational business message for our times with humour and style". "Inspiring. Unconventional. Effective. 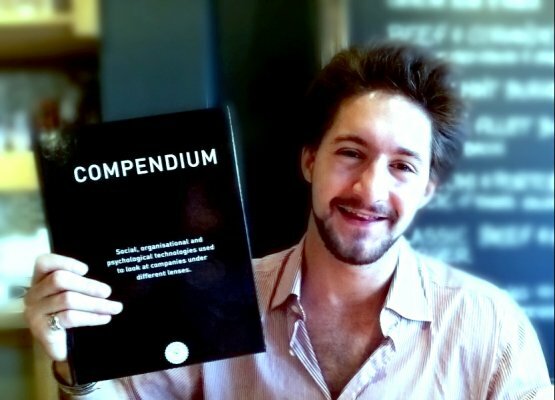 COMPENDIUM, the brand new must-have business read from award-winning corporate speaker, coach and entrepreneur, Noam Kostucki is out now. 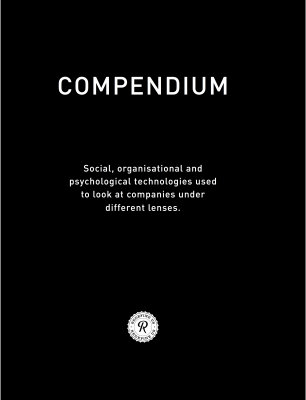 Published by Redefine Us, COMPENDIUM is a unique collection of tools known as “Social, Organisational and Psychological (SOP) Technologies” that every business must know in order to be successful." Award delivered by Ernst & Young to “recognise the success of young entrepreneurs aged 18-35 who demonstrate entrepreneurial flair and innovation in progressing a responsible business venture”. The book unveils the door of opportunities by discovering the unique strengths you are born for with exercises to discover your hidden talent. Why is your brand important to you? Imagine work coming to you and opportunities arriving directly in your mailbox. Wouldn’t it be fantastic if you could receive calls from companies that want you to work with? Voice Dialogue is a tool to facilitate internal conversations: do you ever feel that one part of you wants to do something, while another part of you wants to do something else? This happens most often with senior executives when they have to take important business decisions. Clients find this method extremely useful in combination with executive coaching. The program covered all aspects of starting a business, running and leading a company according to the latest and best practices. It included professional brainstorming; market research strategies; marketing and business plan development and implementation. The second part of this program was spent starting events company Mirrur Ptd. Ltd. to realise the skills learnt. Thanks so much for your time, guidance, insight and humour, yesterday. Our session was thought-provoking in many ways, and – clearly – I'm coming back for more! As a seasoned leadership coach, excellent questions are my stock in trade, and I can spot one a mile off. Noam's book is jam-packed with provocative questions for business leaders. They turn your assumptions upside down and force reflection on key leadership issues from new angles that can reinvigorate your business. Noam's workbook is fresh and easy to use; it plunges you straight into the seminal issues of your organisation, prompting you to business-critical insights which lead to grounded action. 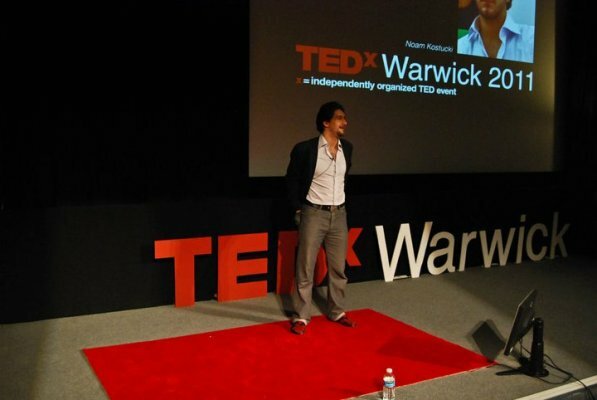 Noam Kostucki was the keynote speaker at a national JCI UK event (Inspiration Day) and he was the perfect choice. It was so refreshing to hear his approach to life, to see a self declared quitter making his dreams come true. From a personal perspective, he inspired me to change my life so that my work reflects what I am most passionate about. He provided tools for me to work towards these goals and encouraged us to develop "co-coaching" relationships with our peers. Since the event, Noam has remained in contact and it is great to have him on hand as I develop my new business. He is an absolute goldmine of knowledge which he imparts articulately, readily and with great humour. He is an extremely personable and enthusiastic trainer. Very creative, interesting and intelligent approach, and I left feeling thoroughly inspired. Through my career in an international retail banking corporation I have attended numerous "inspirational" training courses across the country. None of these compared either in style or quality of content to that provided. Fulfilling his brief was what we expected, but the added value that he brought galvanized into action all those who took part in the sessions. 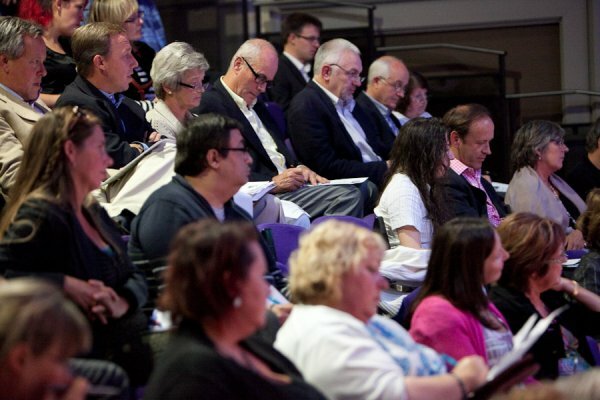 He left everyone energised, inspired and enthusiastic. We have already seen the positive results. That is what makes him stand out. He is a very energetic, enthusiastic and inspiring speaker. Easy to relate to and always prepared to help others grow, his optimism and initiative is contagious. Noam was the Key Note Speaker. It was so refreshing to hear someone be honest about their experience in business! I've been very keen to get back into running my own business and he has helped me reconfirmed that I should! The presentation was very interactive and he engaged the audience extremely well, I would not hesitate to recommend him to my contacts. 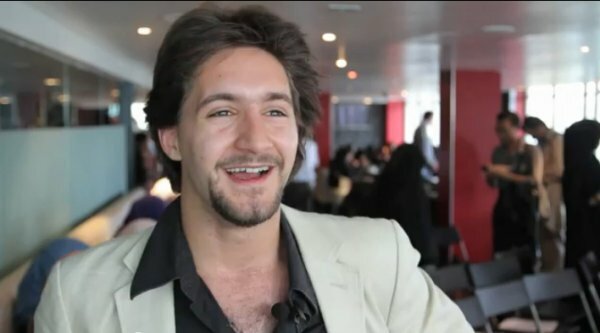 Noam's a great presenter and a genuine inspiration not just as a presenter but also how he lives his life, he has achieved a great deal and its exciting to follow him and see where he goes next. Noams book Compendium is perfect for me, I am constantly trying to map successful peoples habits, and also find new people to map. For me in Compendium Noam as sourced and studied some inspirational people and also given me some new tools and techniques to think like them. How do we explain that a company that had been the number one in their industry for over a hundred years like Kodak suddenly goes bankrupt? Scientists have referenced over 150 cognitive biases. These are little glitches of the brain that give us a distorted perception of reality in some circumstances. In this talk, I explain what are the consequences for businesses that fail to learn how perception affects their important business decisions.